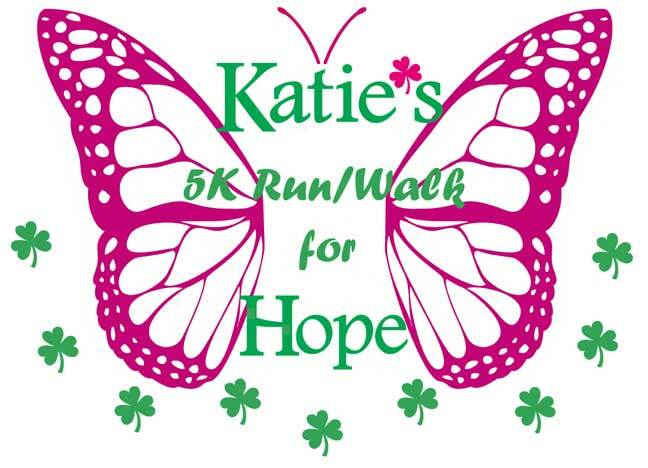 The family and friends of Katie Lynch have organized the 8th Annual "Katie's Run/Walk for Hope" on May 18, 2019 to honor Katie's courageous battle with cancer. Her "free spirit", as well as her love of her family and friends, will be celebrated by raising funds for the Katie Lynch Scholarship Fund as well as helping to make the dreams of sick children come true. Thanks to the generosity of so many people last year, we were able to contribute to The Make-A-Wish foundation and the Sunshine Kids, as well as increasing the annual scholarship. 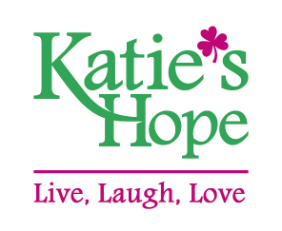 Katie's foundation has been able to donate a total of over $150,000 to these charities.